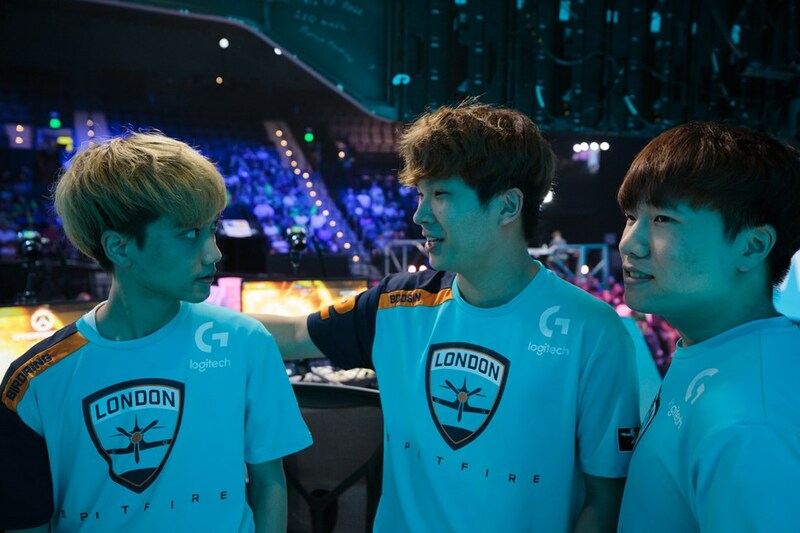 Before the season had started, the London Spitfire	 London Spitfire OWL Rank #4 Bdosin Choi Seung-tae (최승태) flex support Fury Kim Jun-ho (김준호) off tank birdring Kim Ji-hyuk (김지혁) dps Profit Park Joon-yeong (박준영) dps Gesture Hong Jae-hee (홍재희) tank NUS Kim Jong-seok (김종서) support were expected to be a title contender. By the time the playoffs began, there were low expectations placed on them. When the grand finals at the Barclays Center ended, they had reached heights higher than anyone believed possible, even at the beginning of the season. Cloud9 first leaped into Overwatch in 2016, when they picked up one of the most dominant rosters of the game's beta period. Until the summer of 2017, every roster that played under the organization played within North America. 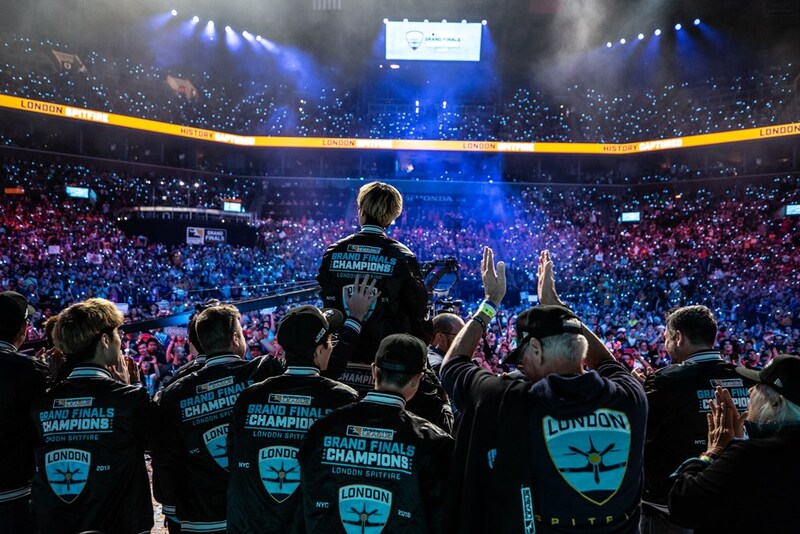 That summer, it was announced Cloud9 had acquired the London franchise within the Overwatch League. The organization jumped into Contenders Europe to prepare for their new franchise, but not a single Cloud9 EU player would wind up on the Overwatch League roster. Instead, the roster Cloud9 brought in to make up the London Spitfire was entirely Korean. However, it wasn't just any group of 12 Koreans. The team first signed Kongdoo Panthera, a roster that was in Korea's upper echelon. Then, when GC Busan won APEX Season 4, their six was signed onto the Spitfire. Two players from Panthera, Void and wakawaka, ended up not signing with the Spitfire and Fury and NUS were brought in to complete the roster of 12. The combination of two of APEX Season 4's top four rosters made for a roster many saw as stacked from top to bottom. 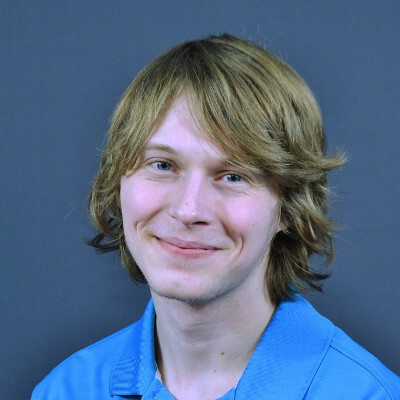 In fact, the only Overwatch League player to make it to the top four of APEX's final season and not play for the Spitfire was Neko, who joined the Boston Uprising. 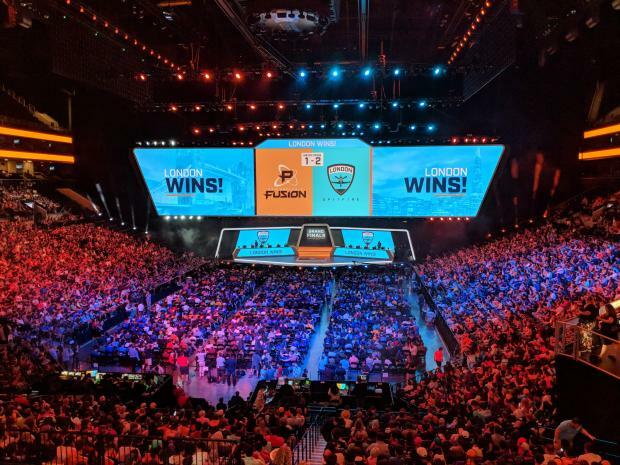 As a result, many expected them to compete for the title in Overwatch League's inaugural season. At the time, the majority of pundits believed their fiercest competition would be the Seoul Dynasty, built from the core of Lunatic-Hai, and the Dallas Fuel, built from the core of Team Envy. 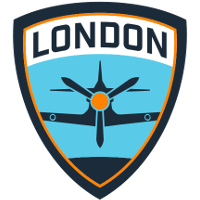 Once the end of Stage 1 completed, the pundits were right about one thing: London Spitfire was good. What many found out, however, was that their competition would be the New York Excelsior. The Excelsior had the better record at the end of Stage 1, 9-1 to the Spitfire's 7-3, but the Spitfire won the Stage 1 playoffs. En route to that stage title, the Spitfire played every player on their roster. However, for some, that playtime was not enough. The team traded away Fissure and Rascal in between Stage 1 and Stage 2 so they could get more playing time. 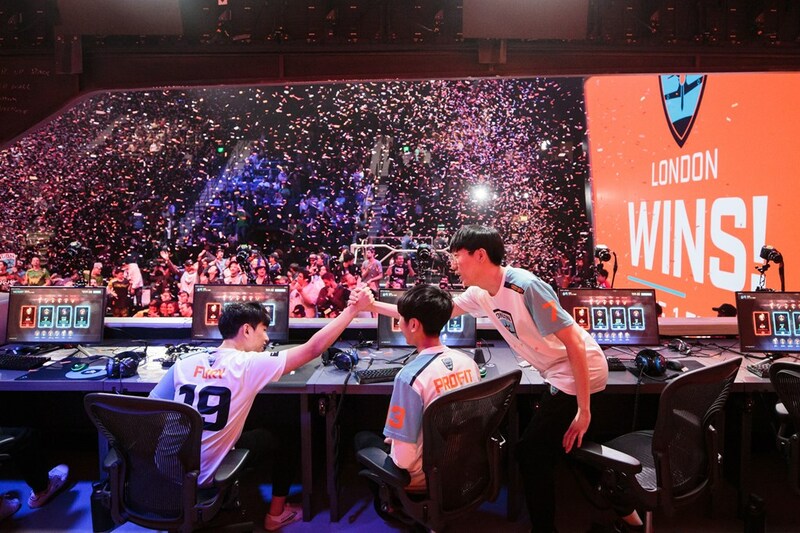 "It was really difficult because as you know we started with 12 incredible players," Spitfire general manager Susie Kim said later. "Everyone kinda wanted a shot to play." "I brought on 12 players that should all be starters," Spitfire CEO Jack Etienne said at a press conference following the grand finals. "And I had this grand vision of being able to almost have internal scrims and we'd all work hard and swap out players as necessary and that dream actually doesn't work - at all." When Fissure and Rascal left the team following their Stage 1 victory, it was hard to predict those words being said about the team by the end of the season. The team even signed TiZi following their release in an effort to get back to 12. Stage 2 saw the team hit an 8-2 record to create a 15-5 overall record at the season's halfway point, good enough for second on the season. However the signing window would come to an end while the team had just 11 players and the squad would soon begin to falter. The franchise would get its first dedicated general manager at the beginning of Stage 3 with the signing of Susie Kim. They would play 10 of the team's 11, everyone but TiZi, during that stage. Regardless, something was wrong. The team looked its worst all season and went 5-5 in Stage 3. That Spitfire finished with an even worse record in Stage 4, 4-6. Between the end of Stage 2 and the end of the regular season, the team had fallen from second in the standings to fifth. Several problems that led to the Spitfire's fall could easily be seen. Among them was an injury to birdring for much of Stage 3's duration, an apparent discomfort on the Reinhardt/Zarya compositions that became more common in the later stages and substitutions that left fans scratching their heads. Kim added to her comment about every player wanting a chance to play, "When I came in, we tried that method. So Stage 3 was a lot of different combinations of players, trying to figure out which composition worked best. In theory that was great because you have specialists and what not, but actually, if you think about it, it's really tough on [Gesture and Profit, who had to constantly adapt to the players around them]." "Because also we're trying to practice everyone, where most teams' core would get let's say two hours of practice, we have to split that so they would only get one hour a piece. So that wasn't optimal." So near the beginning of Stage 4, the Spitfire set four players to inactive. Once the regular season ended, those four players, WOOHYAL, Hooreg, HaGoPeun and TiZi, were released. What was left of the team was seven players: three from GC Busan, two from Kongdoo Panthera and their two pickups that came from outside their core rosters. People wondered if the team would end up looking more like GC Busan or look more like Panthera, in the end it looked like neither. The team wanted to commit to a core group of players, yet kept seven rather than six. The decision to keep backup support Closer seemed even more confusing when the team played him in only two matches following their commitment to the core seven. "I think in terms of support, NUS and Closer both bring something different to the table," Kim said. "The way they think about the game, and how they explain it to the rest of the team, and the support they give to the team was very valuable." The change did not yield immediate results, however. 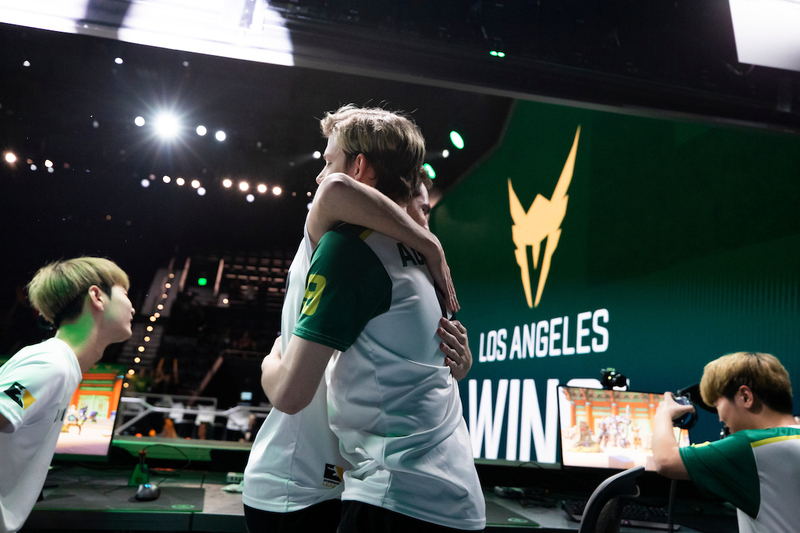 In fact, a disappointing end of the season seemed to be on the horizon after the team was swept in their first playoffs set against the Los Angeles Gladiators. After getting embarrassed by a Gladiators squad that played without Fissure, their MVP candidate, the season seemed over for the London Spitfire. Instead, they did the unfathomable and responded by demolishing the Gladiators with back-to-back 3-0s. For the first time in months, the Spitfire looked as fearsome as their roster suggested they could be. That set would be the last they would lose for the remainder of the playoffs. In fact, they would lose only two of their last 20 playoff maps. The team's quick turnaround may have come to be in part because of the team embracing inner conflict rather than rejecting it. "I think throughout the playoffs both the support duo and the DPS duo got in a lot of arguments - there was a lot of friction between playstyles," said Bdosin. "I wanna really thank NUS because fought a lot, and we were able to consolidate our differences at the end and be where we are today. So thank you, NUS, for being the airbag to my emotional explosions." Whatever the reason, the team managed to turn around a season that seemed doomed into a championship one. 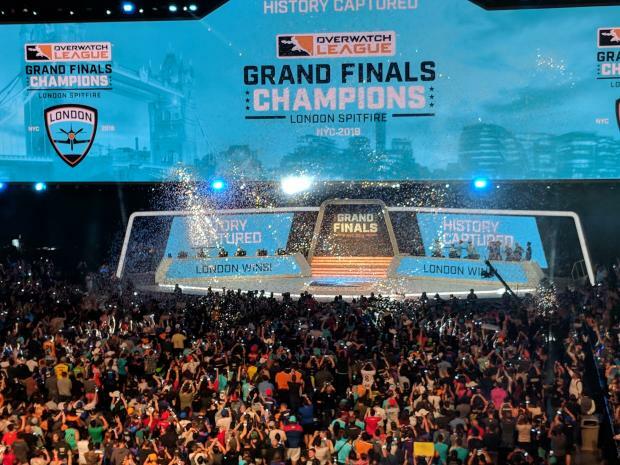 After beating the Philadelphia Fusion by a combined map score of 6-1, the Spitfire held the trophy on the Barclays Center stage. While many focused on the flashy play of the team's DPS players during their playoff run, such as Profit ending Volskaya against the Philadelphia Fusion with five kills, their opponents were most impressed by the Spitfire tank line. "I feel like Fury and Gesture were the key factors to their victory today," EQO said following the first grand final set. "Obviously people see the flashy plays that Profit and birdring might do, but they don't realize the space and all the pressure their tanks create." At the beginning of the season, Gesture's Winston and Fury's D.Va were each among the best in the league, if not the best at each of their heroes. Toward the end of the season, as each had to play heroes they were less dominant on, that magic faded. However, the playoffs patch seemed to enable their tanks to play at their highest level of the season. Gesture could play less Reinhardt and more Winston, and even play Orisa, a hero who turned out to play exceptionally well. Fury could remain on D.Va near constantly while flex support Bdosin could pick up Roadhog. With the playoffs they had three tanks that could coordinate perfectly. "I think me and Fury have a really good understanding of this meta and understand how we mechanically need to play in each particular situation," Gesture said. If it wasn't clear already, their opponents reiterated they felt the same way about the Spitfire tanks. Asked about the most frustrating opponent following their title defeat on Saturday, neptuNo cited Fury's D.Va. All that focus the Fusion gave to the enemy tank line just opened up more opportunities for the Spitfire DPS. The DPS of the Spitfire made use of every opening they were given in the playoffs. While Profit and birdring were included in the discussion of the league's top DPS pairings at the beginning of the season, the two seemed mostly forgotten about as the team slumped in the second half of the season. By the grand finals, they were far from forgotten. They were the talk of the playoffs and the grand finals by fans and media alike, and the two were brimming with confidence. "We don't really call targets in clutch situations," Profit said after the first win over the Fusion. "We just shoot and people die." Of course, the DPS weren't the only players filled with confidence following their dominant playoff performance. "I didn't think it would be this easy," Bdosin said. "Next year, I hope we play against a stronger team." Congrats to the spitfire! Was a joy seeing them win in person they deserved it! I think that overall best team won.. can't be too salty about it. from hero to zero to.. hero? "By the time the playoffs began, there were low expectations placed on them"
Thanks for the awesome article, I stopped following OWL because Europe and I missed all these narratives, great read ! Was nice to see vintage Profit and birdring in the final. A lot of people forgot just how insane these two guys were before OWL was a thing. As much as I like fleta, LiNkZr, carpe, SBB, etc, I will always remember the old gods of the Apex League.